The new price is a far cry from the $2.9 million the actor wanted when it was up for auction in August 2017. 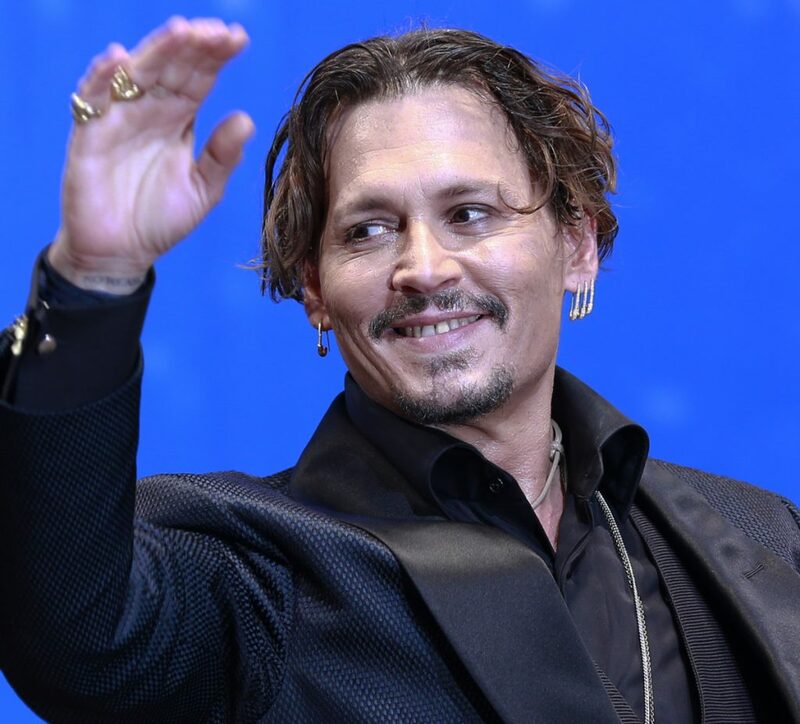 LEXINGTON, Ky. — After his portfolio managers rejected a $1.4 million offer for his Kentucky horse farm last year, Johnny Depp has relisted the property. The property, named “Betty Sue’s Family Farm” in honor of Depp’s late mother, is now listed for $1.6 million. The new price is a far cry from the $2.9 million Depp wanted when it was up for auction in August 2017. The top bid at last year’s auction was $1.4 million from radio personality Rick Dees. Depp, an Owensboro native and star of the “Pirates of the Caribbean” franchise, first brought the property in 1995 for $950,000 but sold it in 2001 for $1 million, according to property records. Depp changed his mind four years later and purchased it for $2 million. His mother lived on the property before she died in 2016.